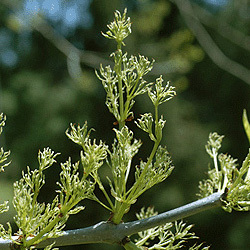 A native of North America, the green ash has become more widespread in the wake of the destruction of American elms from Dutch elm disease. 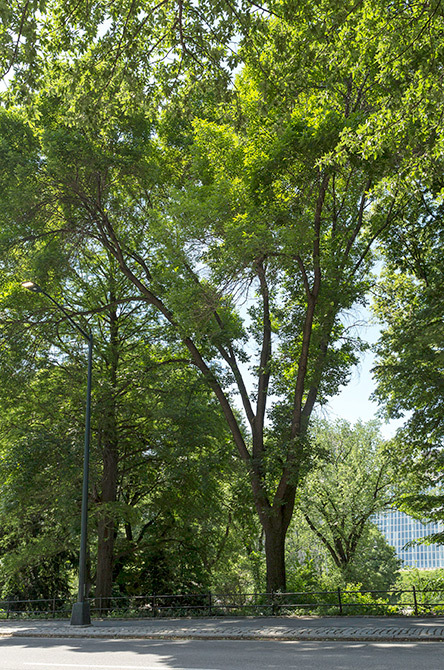 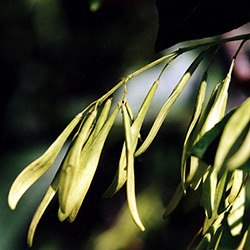 A popular urban tree, the green ash is now threatened by the invasive, imported emerald ash borer beetle. 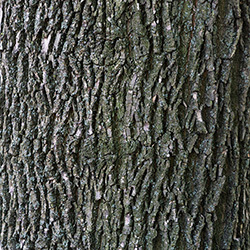 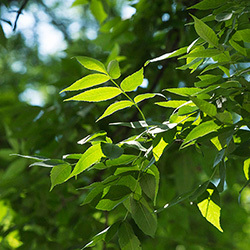 Green ash trees tend to be shorter than white ash trees.